What happened with NFC on Nokia 6 after Android 9 Pie update? Missing NFC appeared after restart. Same in my case. Antes news with a correction? Bank app says NFC off but no connected devices. :-( Where is NFC setting in Android Pie 9? Can confirm that the NFC menu appears after restart. The problem persists after reboot. 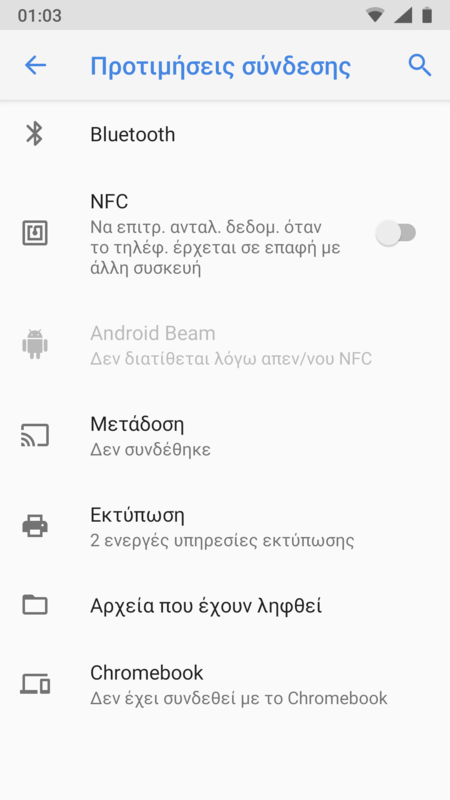 NFC does not function after Pie upgrade, nor does it appear in settings. Now I can confirm that NFC reappears eventually.